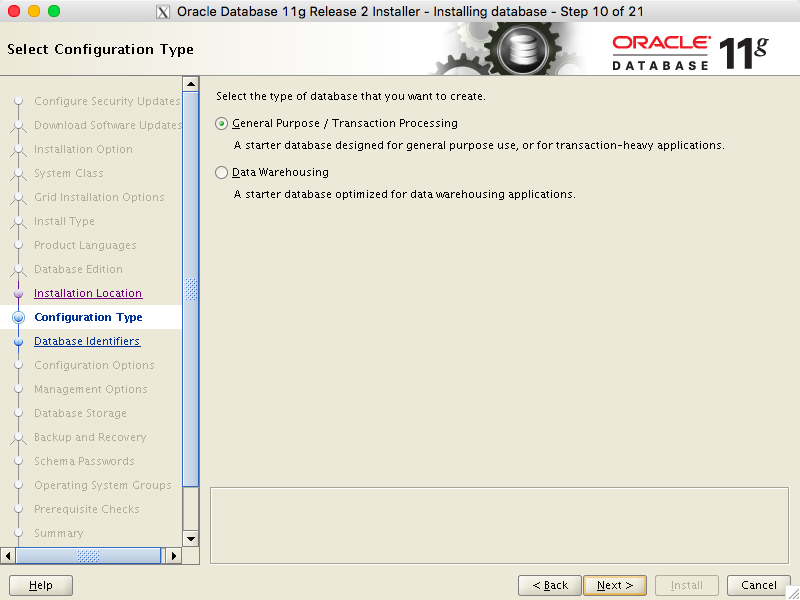 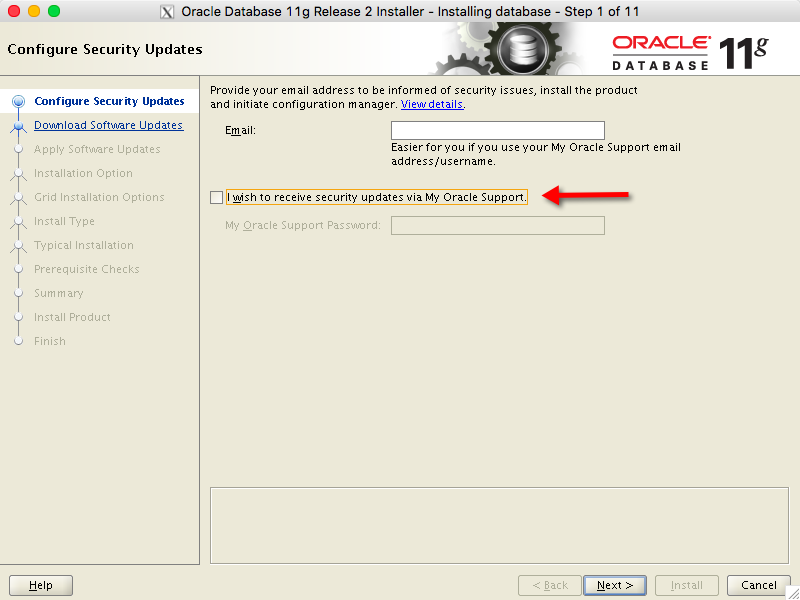 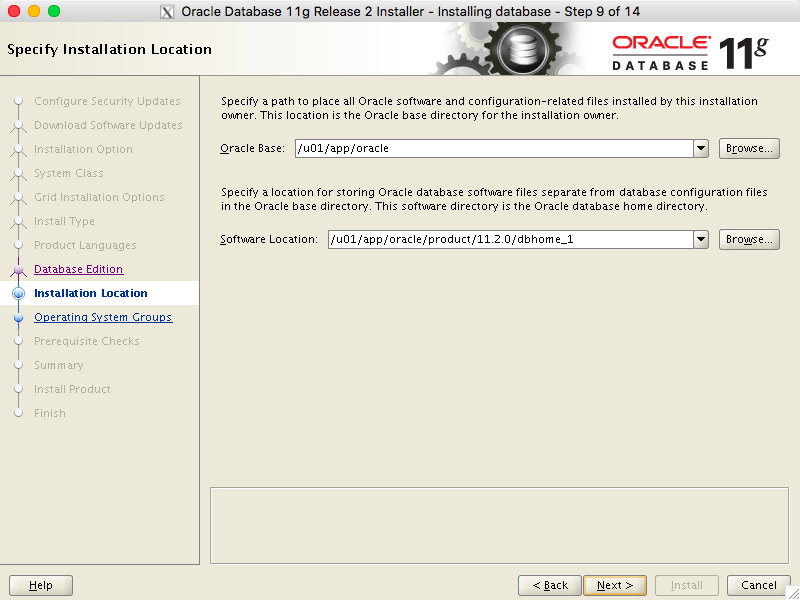 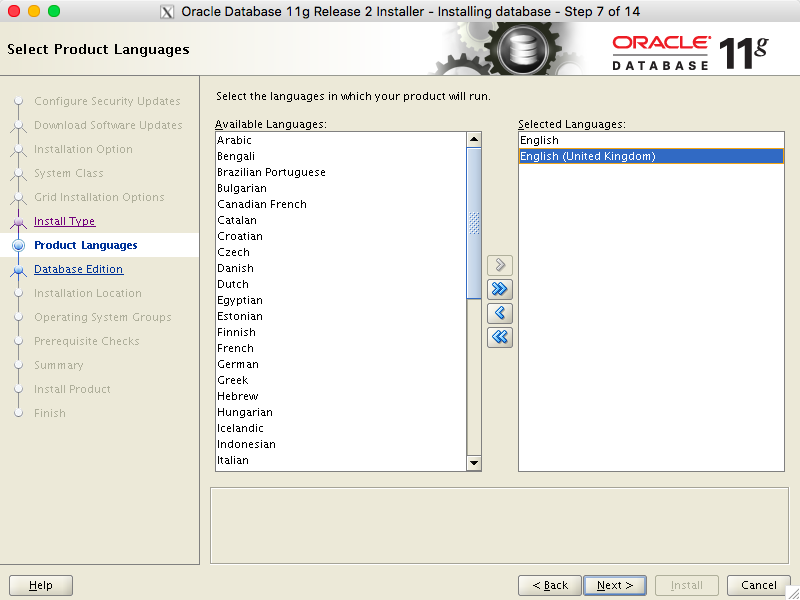 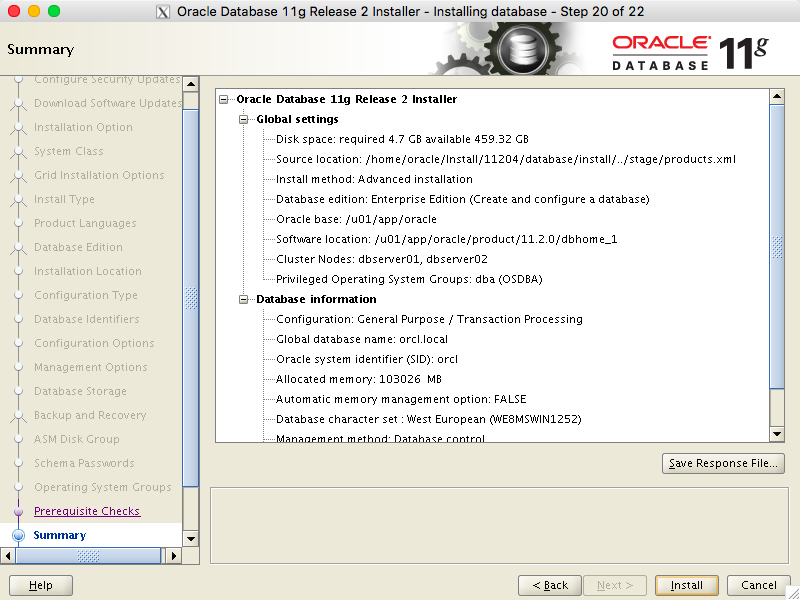 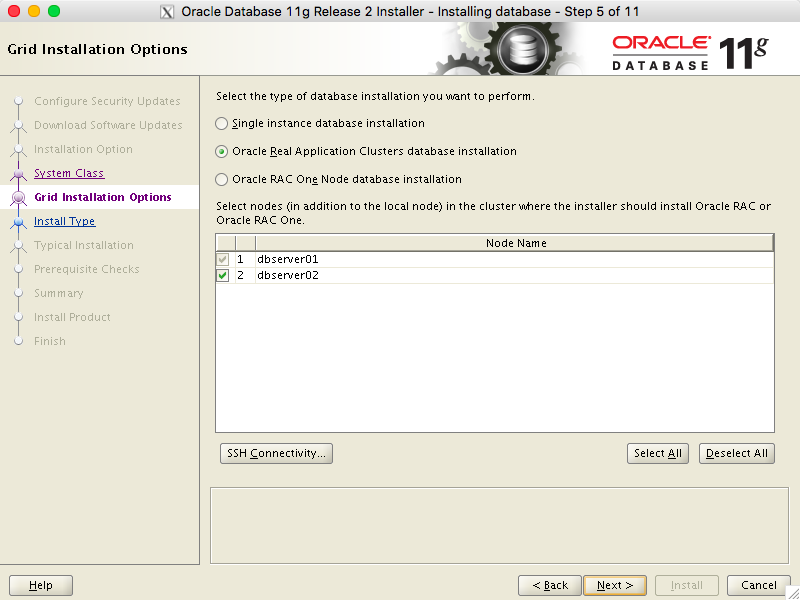 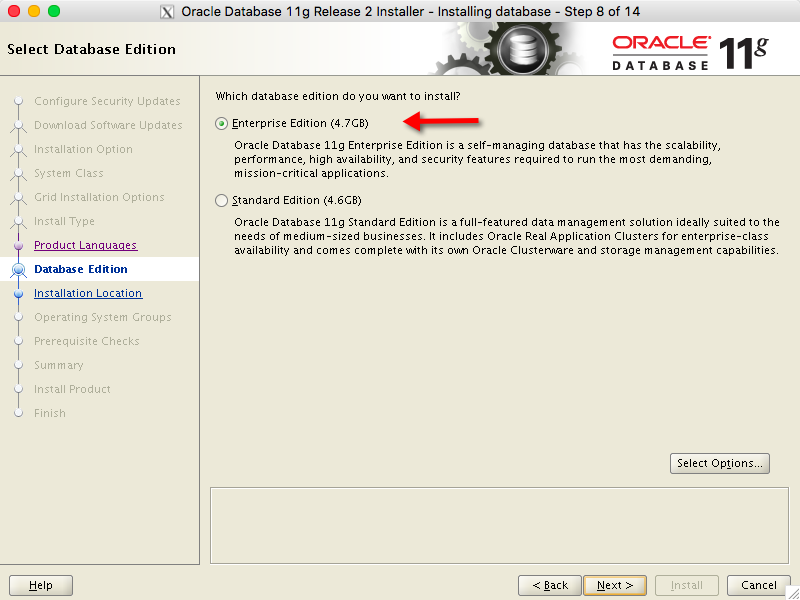 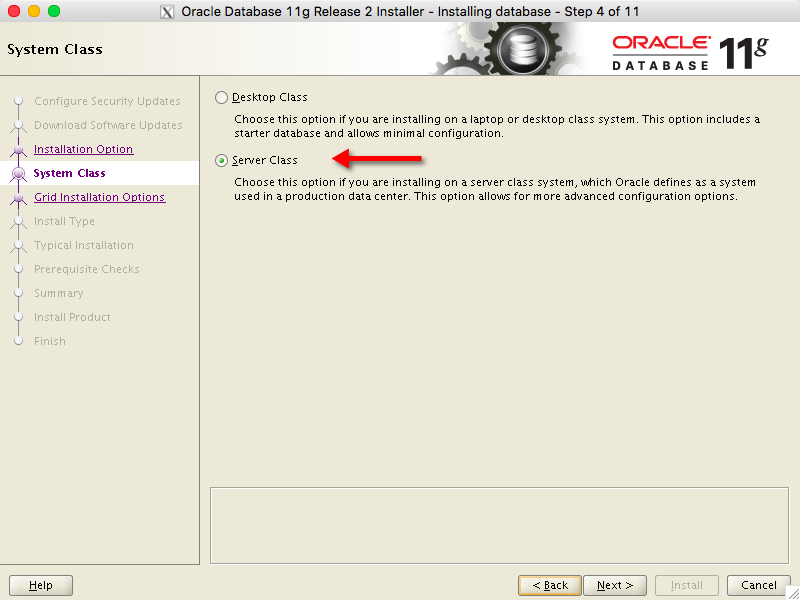 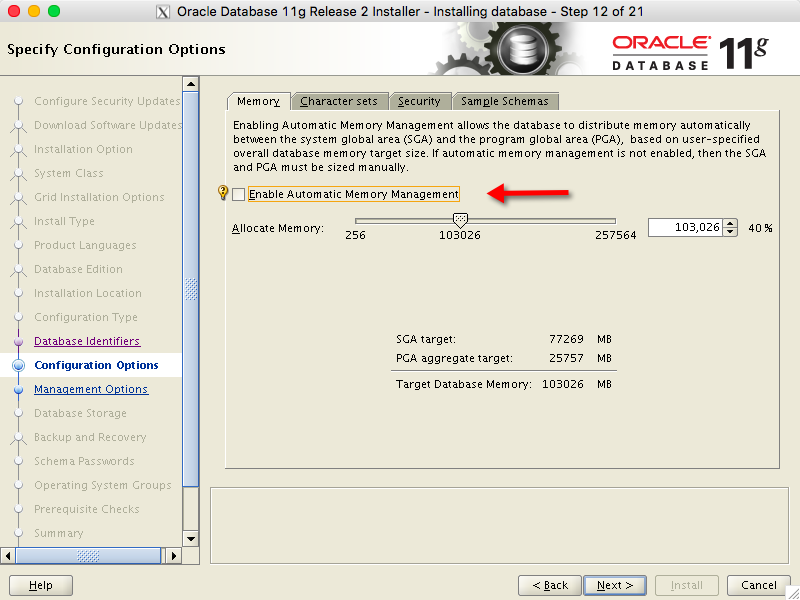 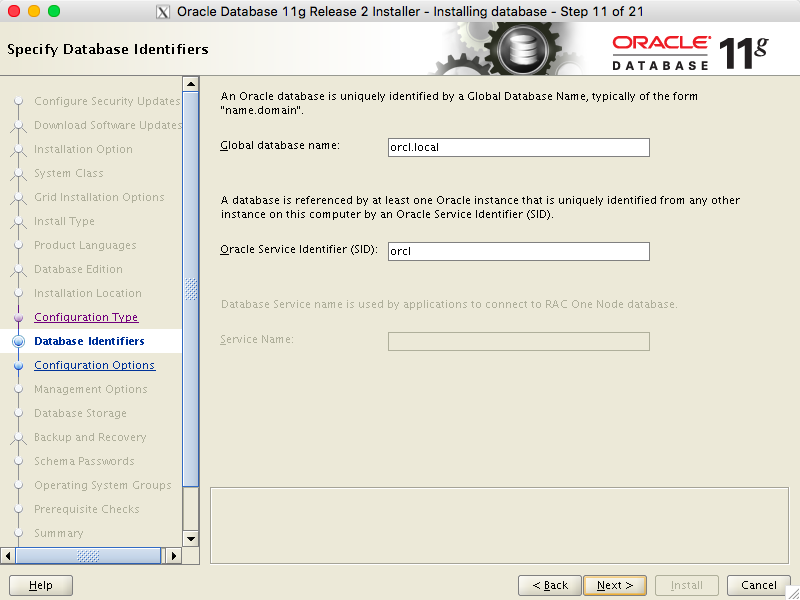 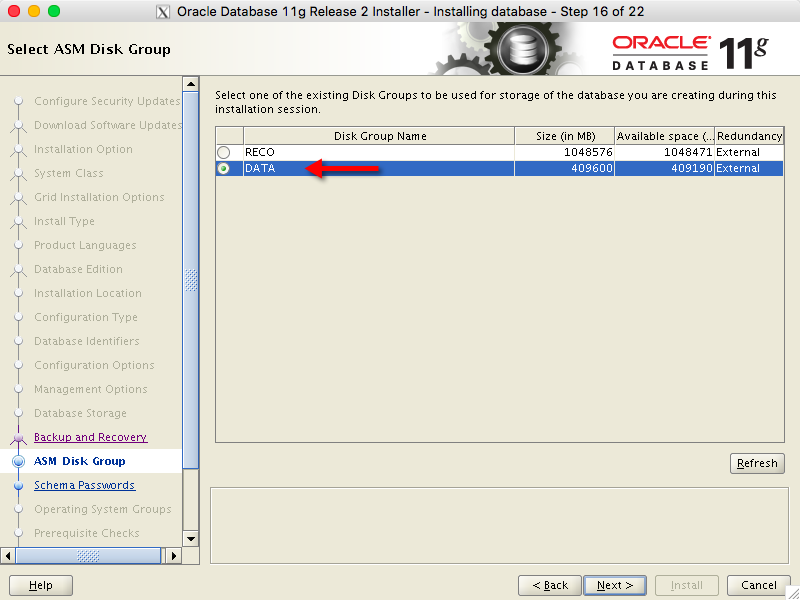 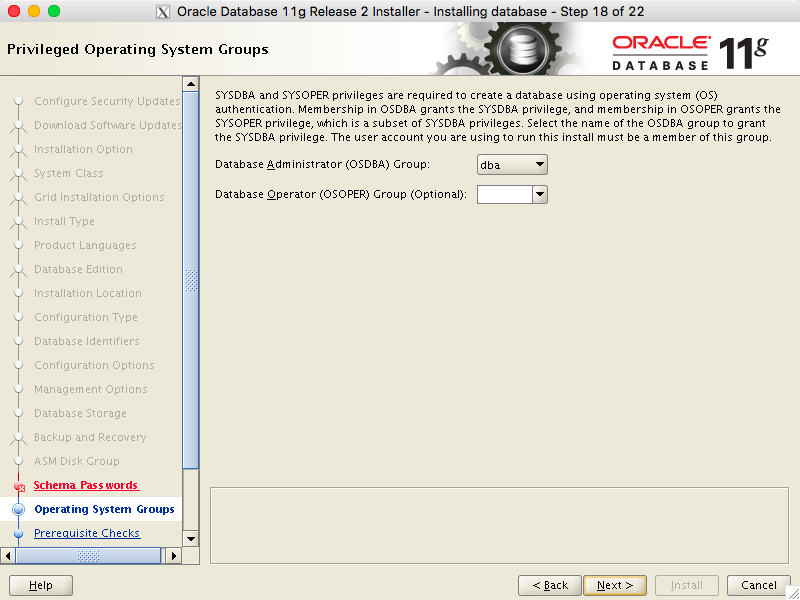 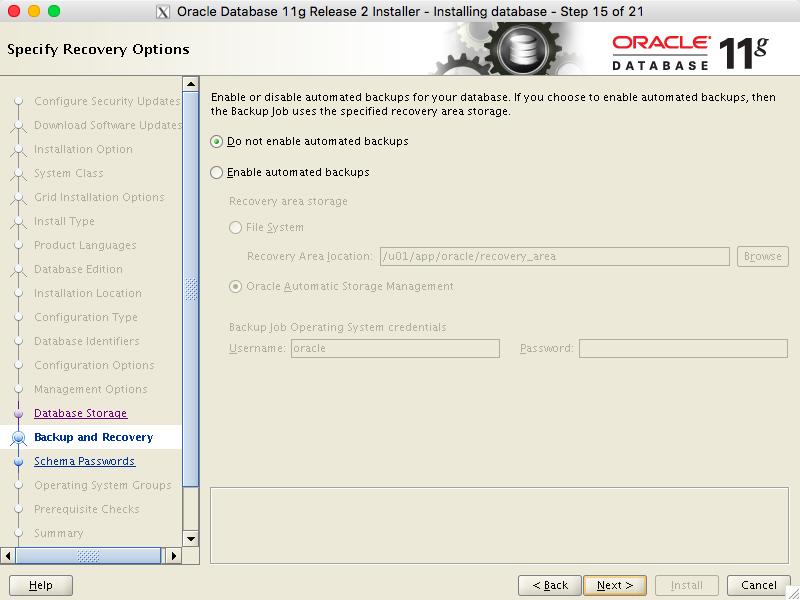 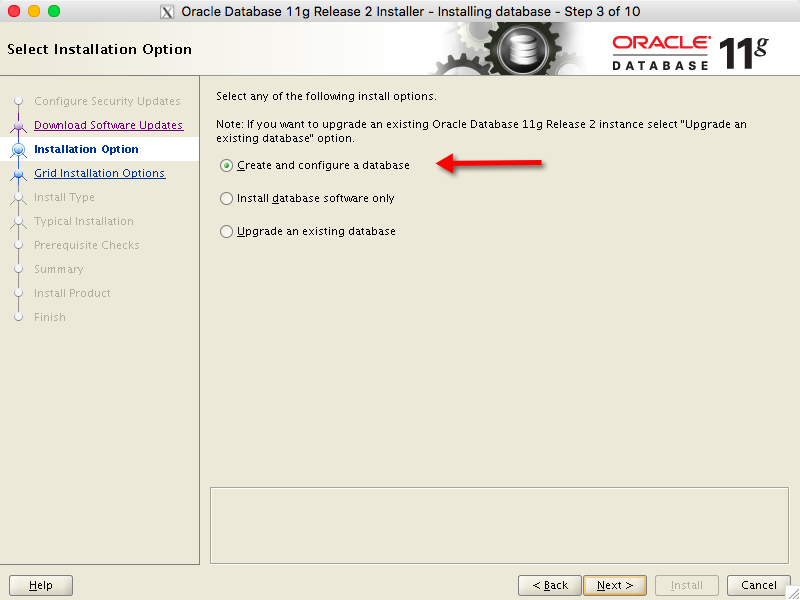 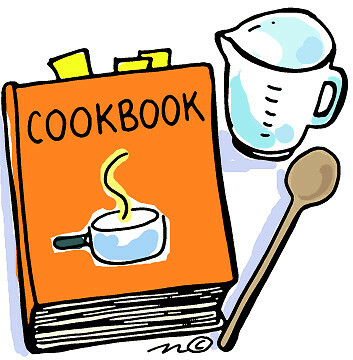 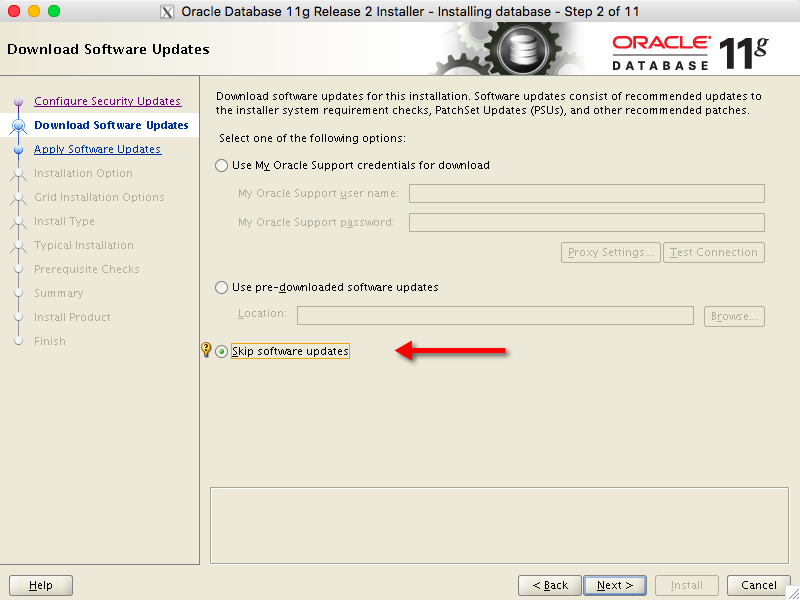 This page shows the installation of Oracle Database RAC 11.2.0.4 which I performed as part of the Oracle Linux 6.7 with Oracle 11.2.0.4 RAC installation cookbook. 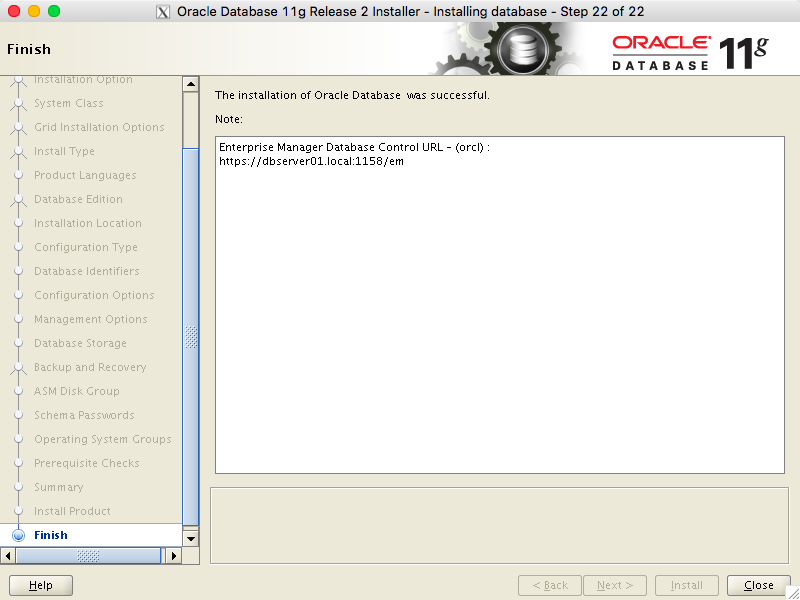 Now it’s time to set the passwords for the new database. 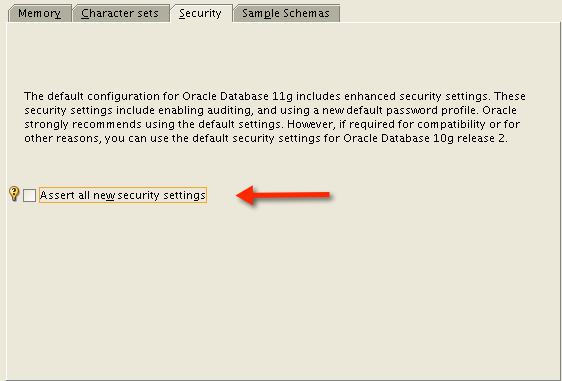 I’m going to set them all the same (to “oracle”), which breaks every security rule possible. 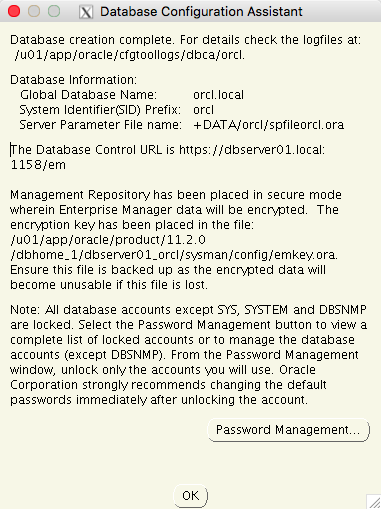 But at least I’m not going to plaster that password all over the internet. 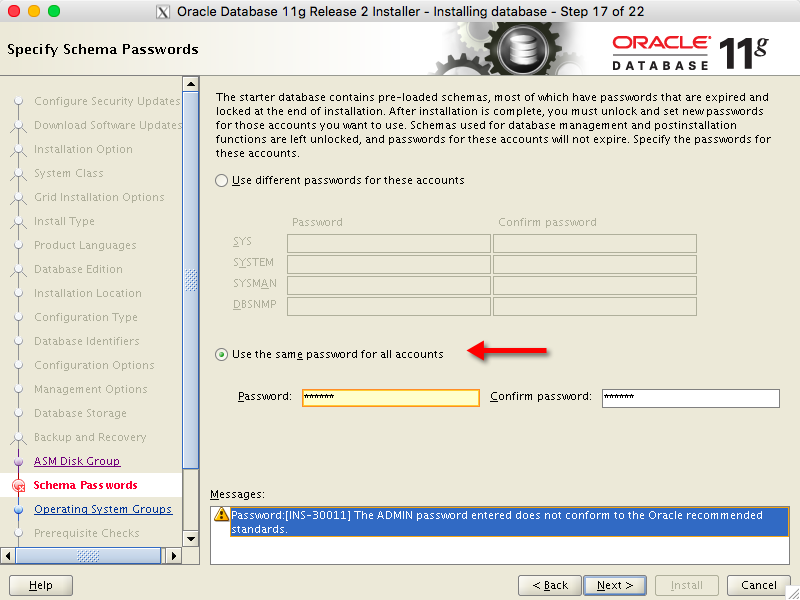 Alternatively I could actually log in to SQL*Plus. 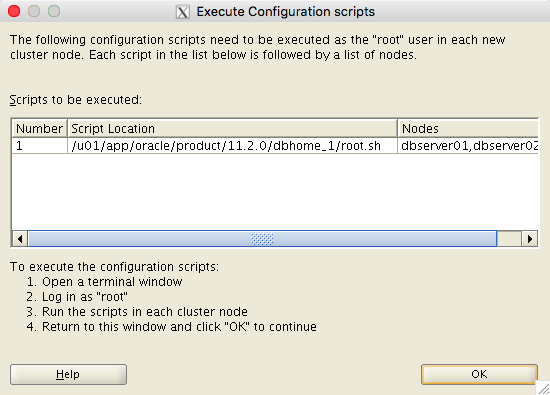 First of all I need to set the environment again – but a little irritation here is that the OUI has added an entry in to my /etc/oratab file for orcl while the instance running on this node is actually orcl1. 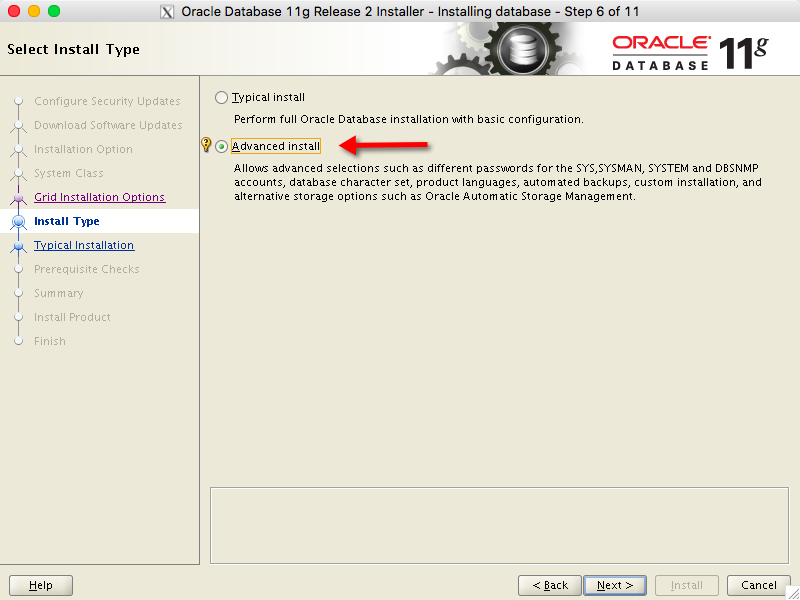 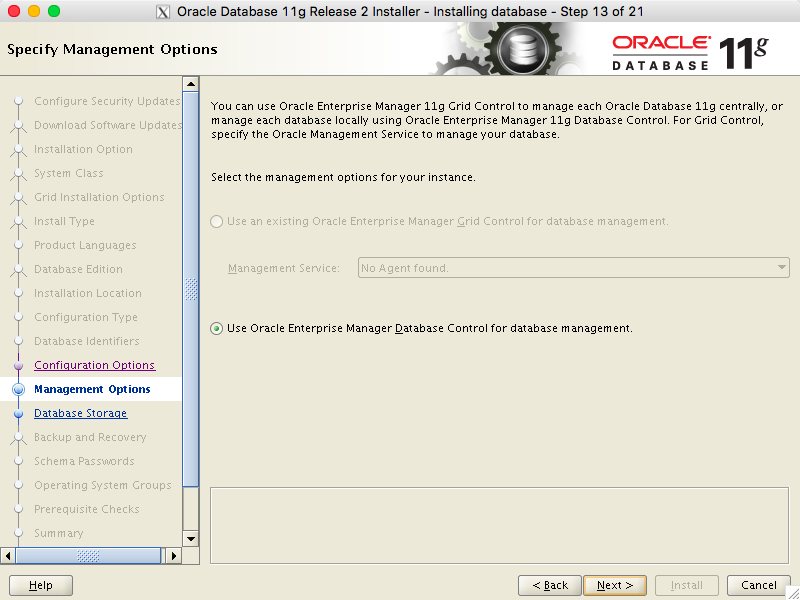 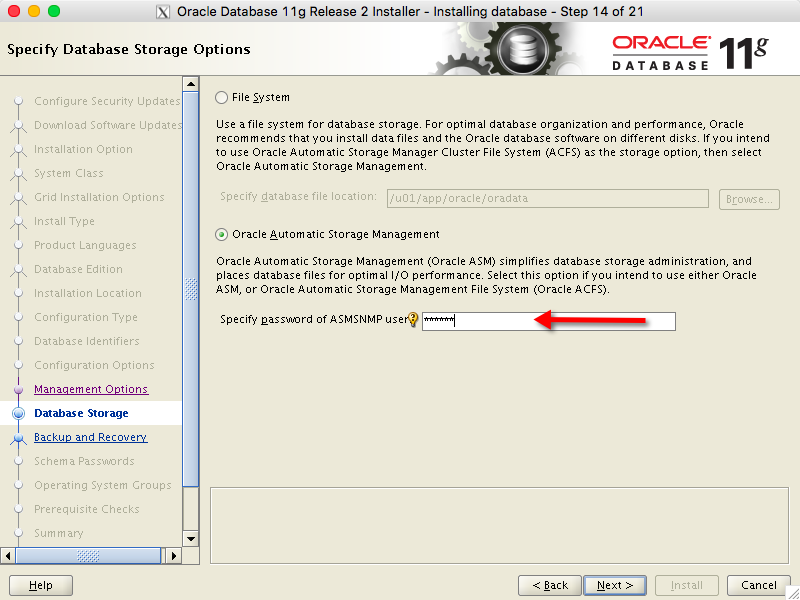 This means I need to manually set the ORACLE_SID variable, or alternatively add a second entry in /etc/oratab for orcl1. 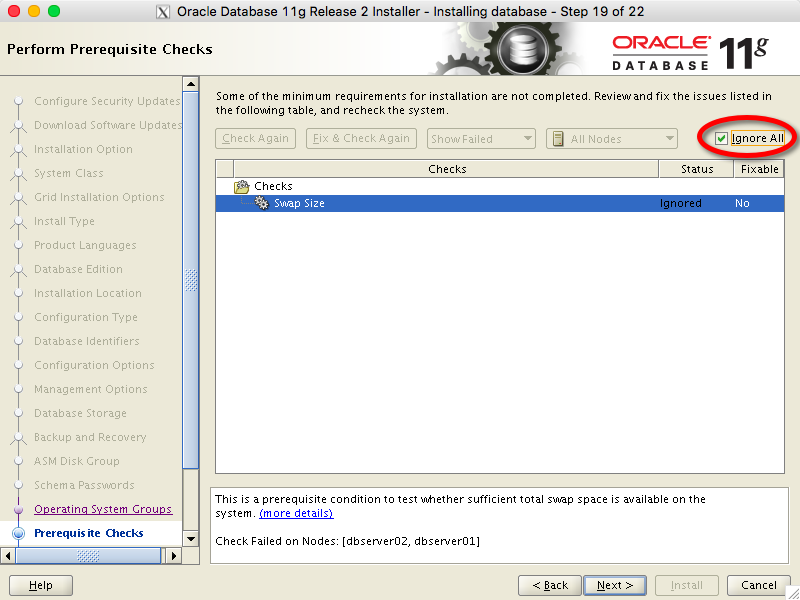 That’s it for this installation – except to express my disbelief that it takes 26 different screenshots to document this install. 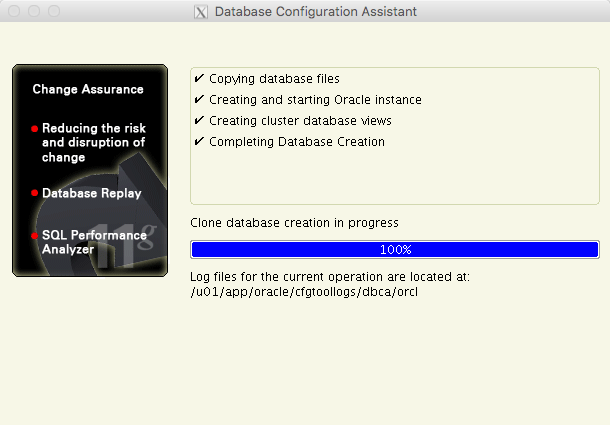 It’s not a very streamlined process is it?